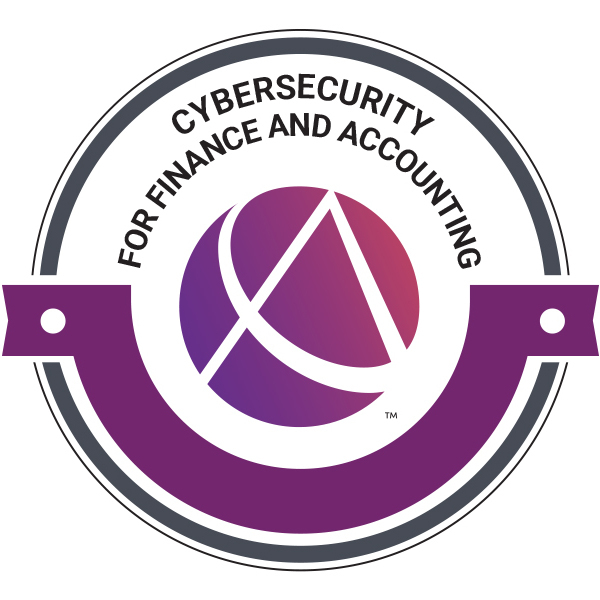 This page offers a summary view of everything COCPA offers related to CFO, Controller, & Finance CPE courses and professional news. Bookmark this page to always see the latest information about this topic. Financial and accounting climates are constantly changing. To address these shifts in industry trends, your COCPA has developed monthly CFO/Controller Roundtable meetings. 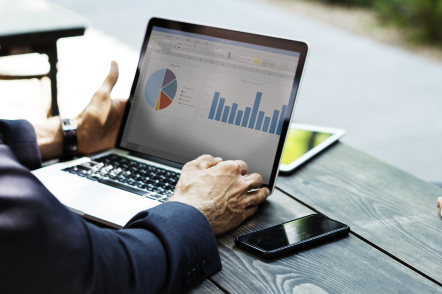 The CFO Roundtable is a chance for finance executives to share knowledge about current trends, best practices, and leadership skills that impact their jobs. It’s about networking with other managers and leveraging tools for enhanced success. These 90-minute gatherings feature roundtable discussions and presentations to help executives grow in their careers and as a community. Contact Terry Cervi at 303-741-8610 or terry@cocpa.org for more information. Every year there are new issues — and new dimensions to enduring issues — that affect CPAs working in business and industry. 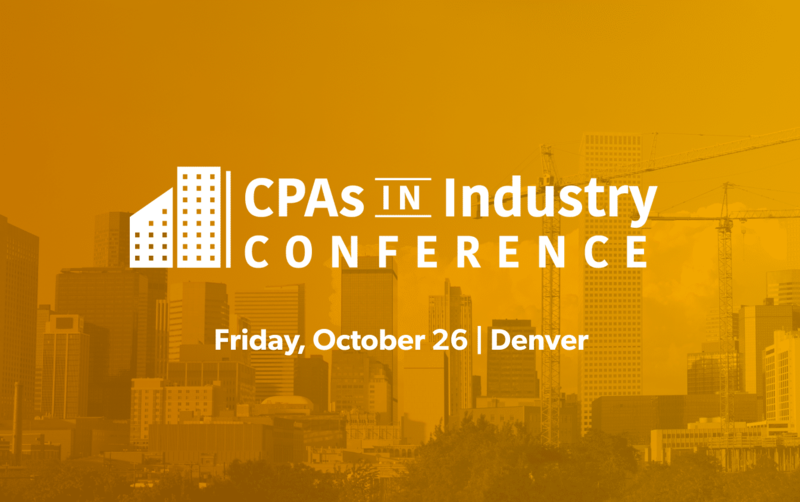 The annual CPAs in Industry Conference is designed to address key economic trends, innovative technological, and regulatory issues that affect you and your organization.